Welcome To Beverly Hills Wound Care Specialists! 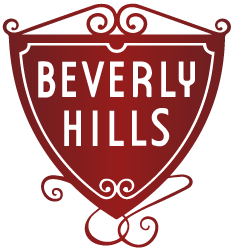 Welcome to Beverly Hills Wound Care Specialists! Located centrally in Beverly Hills on S. La Cienega Blvd., our state of the art facility features the latest in diagnostic imaging, vascular testing, and multiple comprehensive modalities for the advanced treatment of wounds and wound care related issues. Inpatient Consultations available during office and non office hours. Please call (310) 652-3668 for consultations. 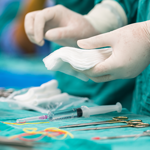 This website contains graphic images of wound care surgery and recovery. Browse at your own risk. 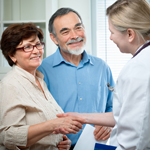 Continuity of care is our goal to prevent patients losing vital time getting treatment. This can occur when the doctor at the hospital loses the patient to follow up or a stand alone service is provided at the SNF with out follow up when patient goes to the hospital. We know that you have many choices when it comes to your healthcare, and we appreciate your taking the time to get to know us! View this link to understand the services provided by our Beverly Hills Wound Care Specialists or contact us directly for more information.